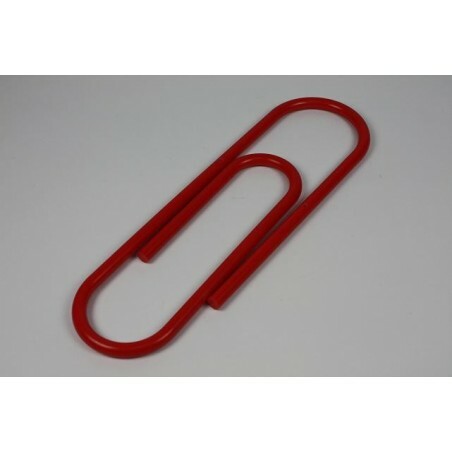 Large paperclip made of plastic. 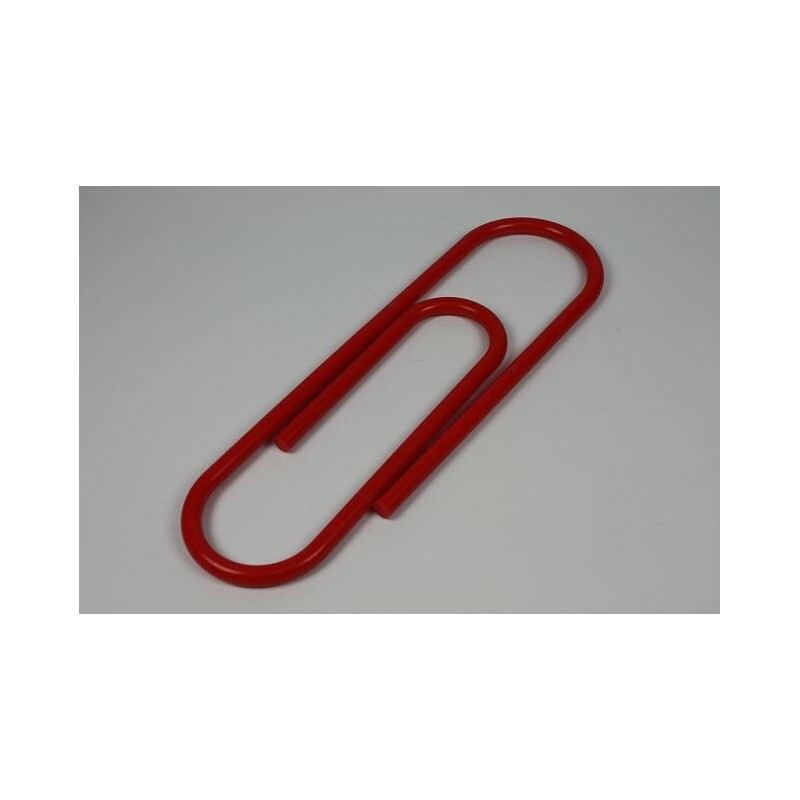 This pop art paperclip is red clored and is in a good condition. The lenght is 37,5 cm.